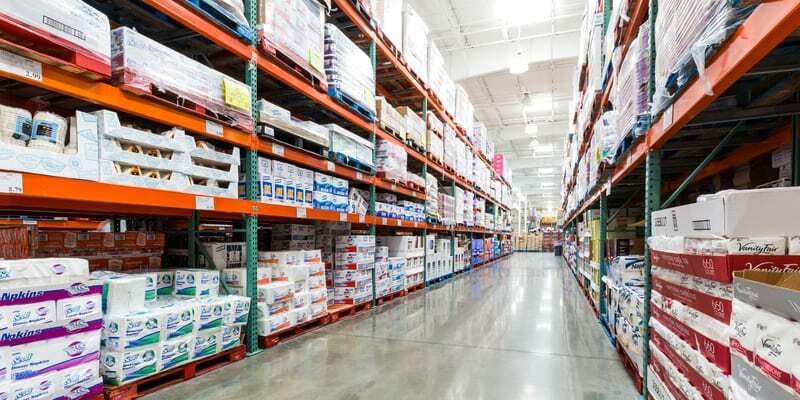 Costco is a godsend for shoppers looking for a bargain, with the wholesaler offering everything under the sun, including rental cars, perishables, and bulk items. And while it might seem Costco offers lower prices on everything, you can get a better bargain on certain items at other retailers. 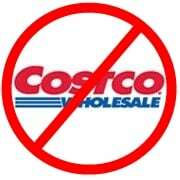 Here are some items that you should always buy at Costco and some that you shouldn’t. Costco offers shoppers a wide selection of great deals and prices on many different items within the store. These are the must-buy items to put on your list the next time you go to Costco. If you enjoy a glass of wine or two each night after work, stop wasting your money on 2 Buck Chuck and head on over to Costco. For one, 2 Buck Chuck isn’t $2 anymore — it’s more like $4. For two, that stuff is gross. 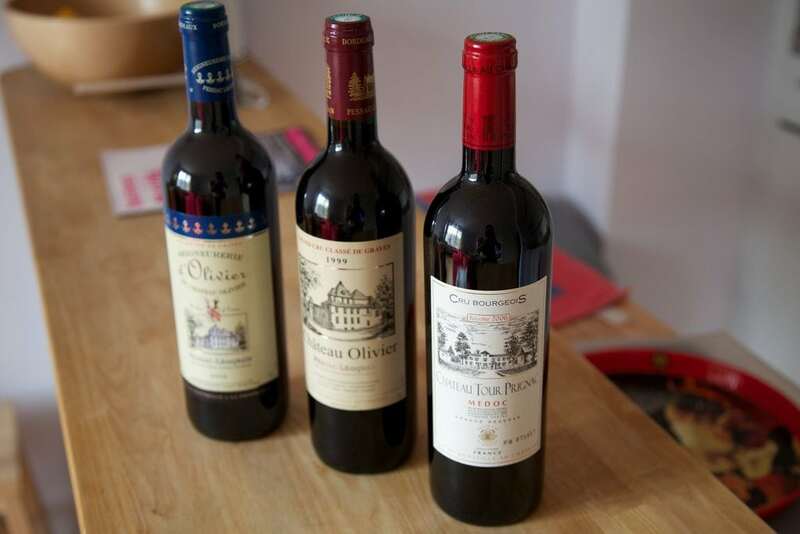 If you want good wine for cheap — we’re talking $5-$12 cheap —get yourself a membership. 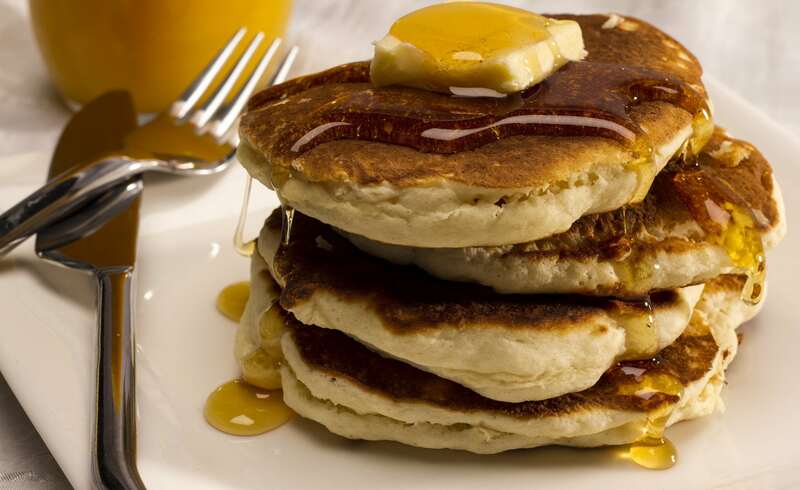 Syrup is like sugar and flour, and you’re not truly an adult until you have all three in your pantry. The store’s Kirkland Signature brand is one of the best syrups on the market, and it sells for as low as 32.5 cents per ounce. That’s more than $.20 cheaper than any other grocery wholesaler out there! 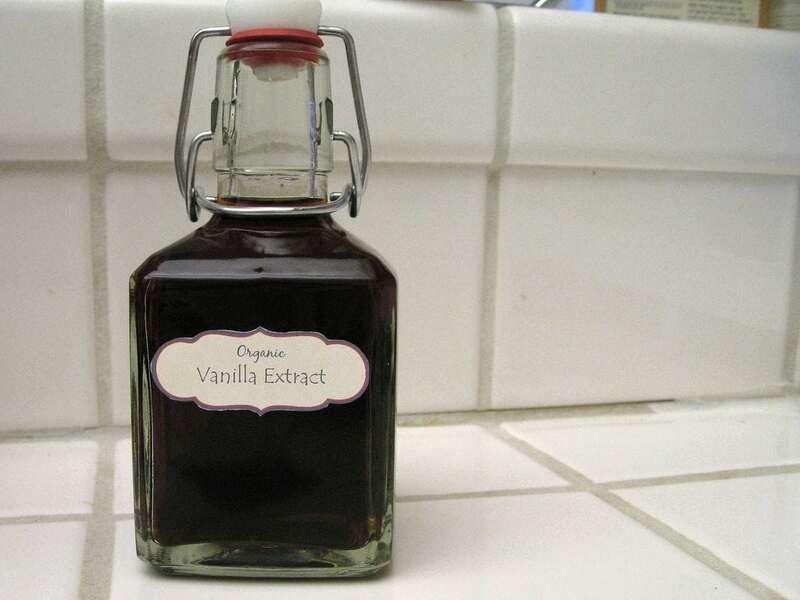 You can’t have a good batch of cookies without some good ole’ pure vanilla extract. Costco sells the real deal for one-third of the price of the imitation stuff at any other wholesaler. Costco’s price for pure vanilla: $.62 per ounce. Walmart’s price for imitation vanilla: $1.84 per ounce. 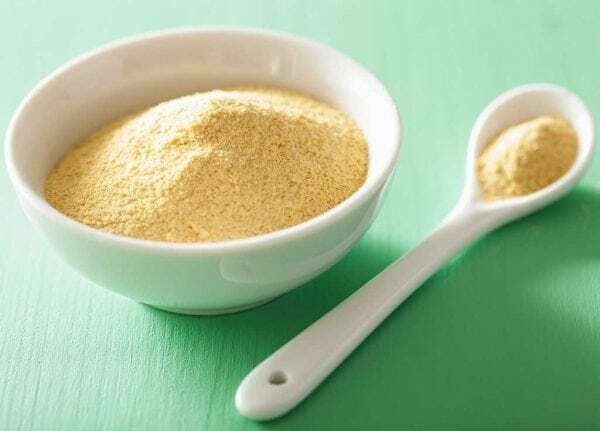 If you’ve ever considered taking up bread making, Costco sells two pounds of active dry yeast for less than $5 — less than half of what Amazon sells it for and nearly a third of the price at Walmart. The price is so good you can’t not buy it! 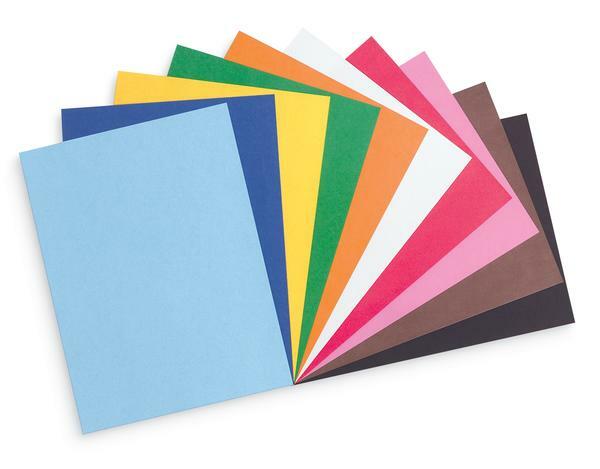 Costco sells construction paper at roughly 40-percent cheaper than Walmart, the second-lowest price around. Costco’s price per sheet: 1.4 cents. Walmart’s? 2.2 cents. Now, you can not only make yourself a Christmas countdown, but you can also make some garlands to hang around your living room, a chain to drape around your tree, and a paper mache Santa and reindeer. Like regular cheese (covered later), you can find the cheapest price on string cheese at Costco. 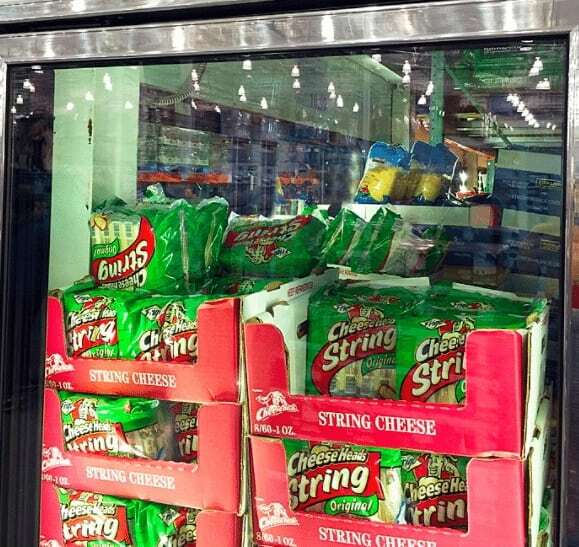 Frigo string cheese typically sells for 41.6 cents a stick, or $4.99 for a 12-pack, at a standard supermarket. 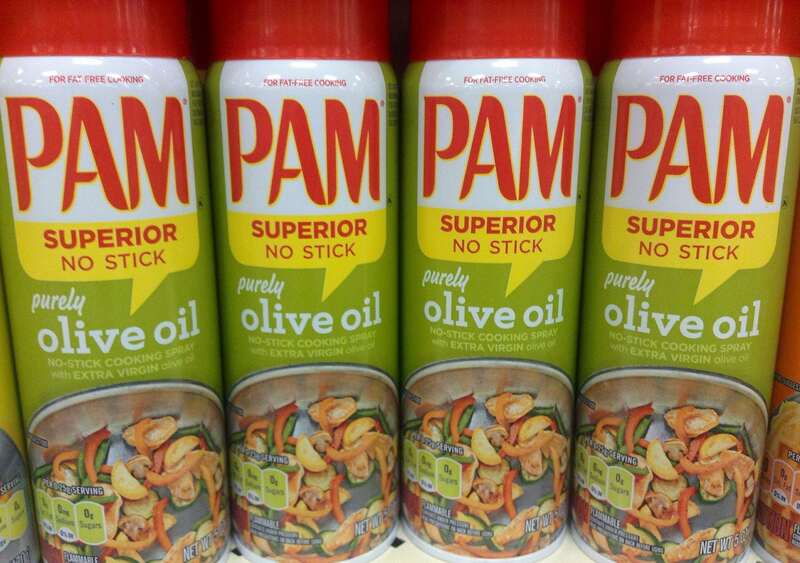 You can wait for a sale and add a coupon to the mix to bring that price down to just .$22–$.24 each or, you know, you could just head over to Costco, where you can pay just 16.7 cents per stick. If you have a child, you know that the struggle is very real. As if formula and diapers aren’t expensive enough, kids’ clothes are roughly the same price as what an adult would pay for a T-shirt. The only difference is that that kid is going to outgrow their clothes after one or two wears! There’s $24 down the toilet. 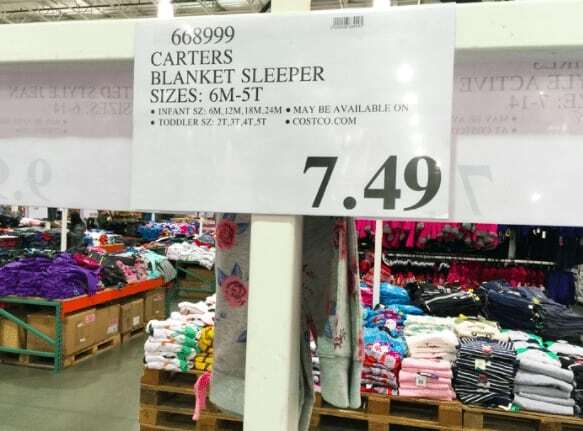 Costco feels for us parents and sells Carter’s blanket sleepers for just $7.49, less than half the price than anywhere else. Even on a good day and with stacked coupons, you can’t walk out of Kohl’s without paying at least $8. Remember those fun, fancy-looking fruit rollups you used to love as a kid? Well, now you can love them as an adult! 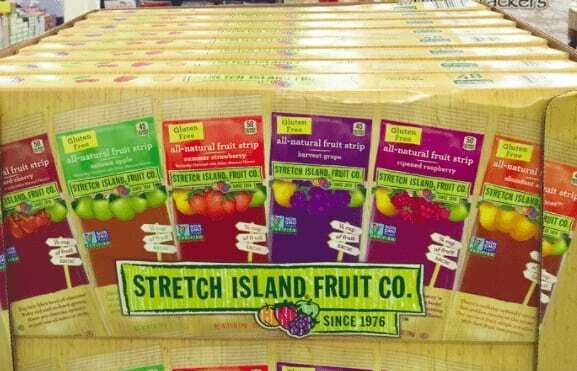 Costco sells an off-brand of the sugary strips for just $.22 a strip, half of what Walmart sells them for. 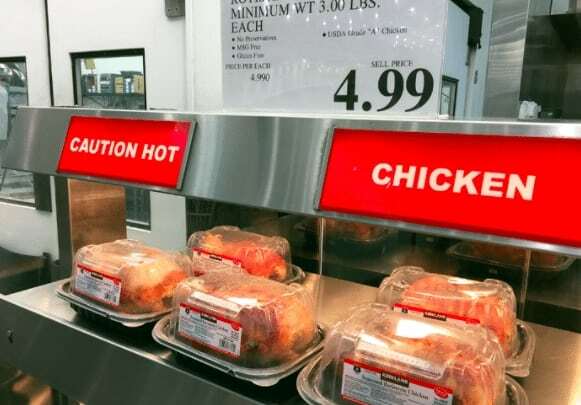 OK, so pre-cooked chicken isn’t that much cheaper at Costco than it is anywhere else (about $1 less, on average), but the thing about Costco’s chickens is that they’re bigger–approximately a whole pound bigger! If you’re pinching pennies, rotisserie chicken from the wholesaler is the way to go. If you need to buy cat litter, it is best to buy it in larger amounts. 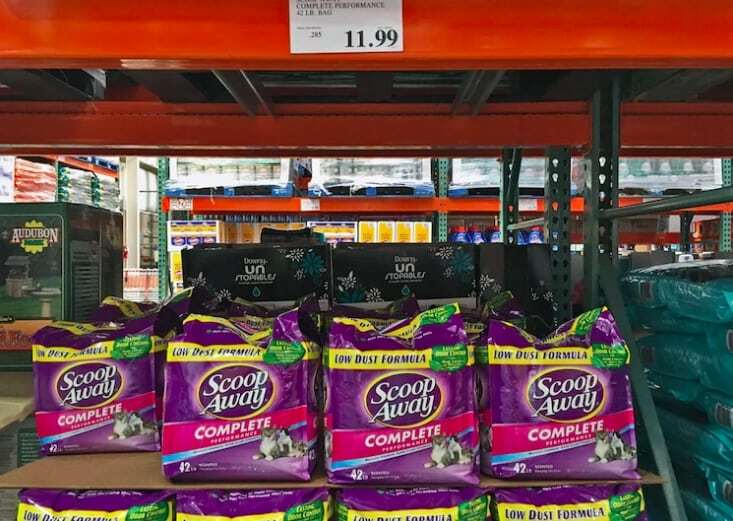 This is especially true at Costco, which sells cat liter for around 28 cents per ounce, way cheaper than at other stores. 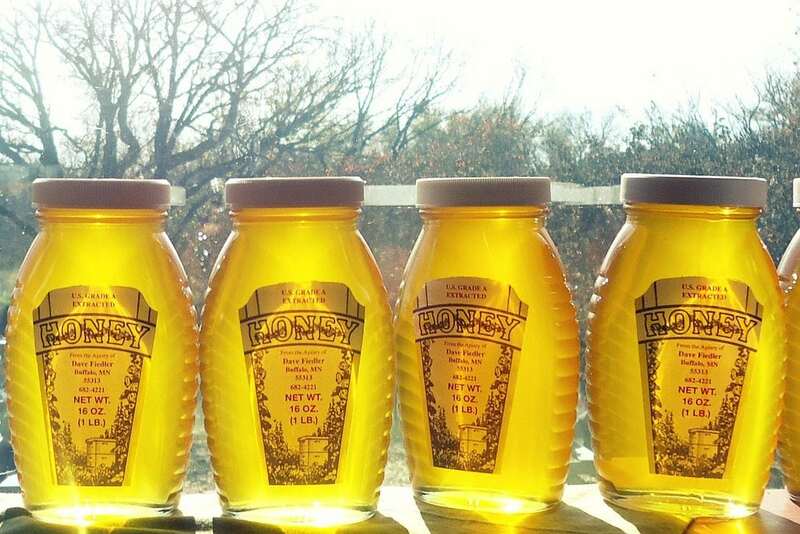 With the cold weather coming, you definitely need some honey. Before you can say, “But it’s too expensive!” consider Costco’s sweet deal on the sweetener. At most supermarkets, a 24-ounce jar is $8.99, but at Costco, you can get double that amount for a little more than $11. OK, so this isn’t something that you can actually keep, but it’s a good-to-know if you ever need a rental! 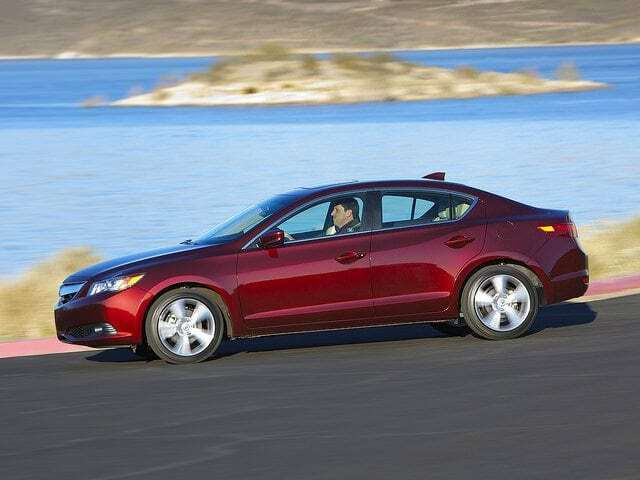 The average three-day car rental costs roughly $150 through any major rental company, but book your reservation through Costco and you could pay as little as $50! Organic, non-organic — I don’t know the difference, and I don’t really care. All I do care about is the price of spinach, which is outrageous considering I’m buying a pack of leaves. 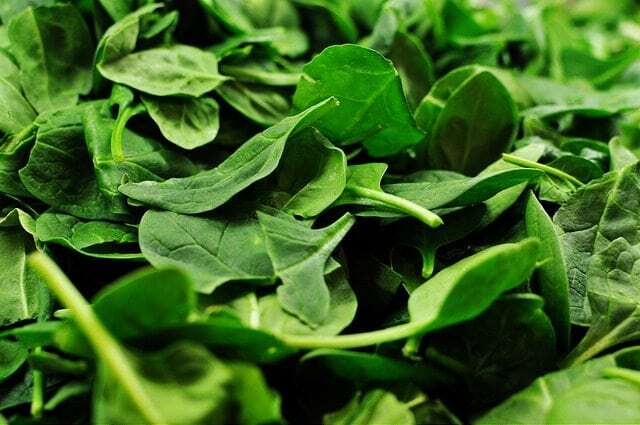 Walmart sells their organic spinach for 69.2 cents an ounce, which totals out to roughly $11 per pound. Costco, on the other hand, sells theirs for just $.25 an ounce. You can buy three pounds for almost the price of a single pound when you shop Costco. 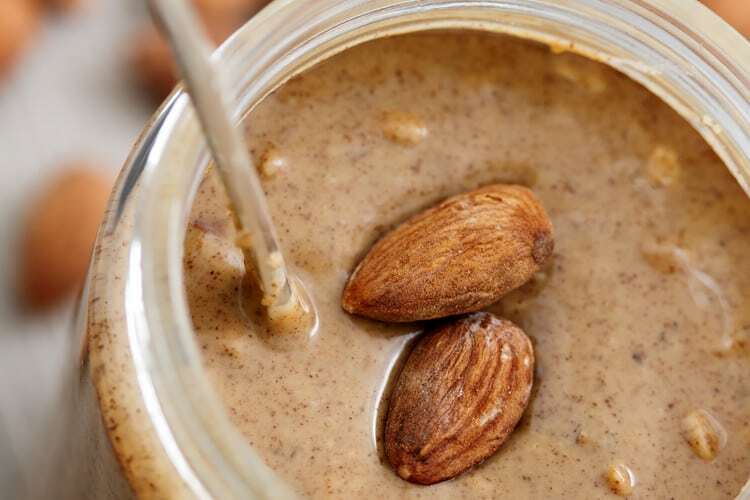 Almond butter is like peanut butter but better, and better for you. And thanks to Costco, it’s now better for your wallet. Sprouts Farmers Market sells the stuff for $11 a jar, and Walmart sells theirs for about $.75 an ounce, while Costco sells a product that is just as good (albeit their own brand) for just $.37 an ounce. 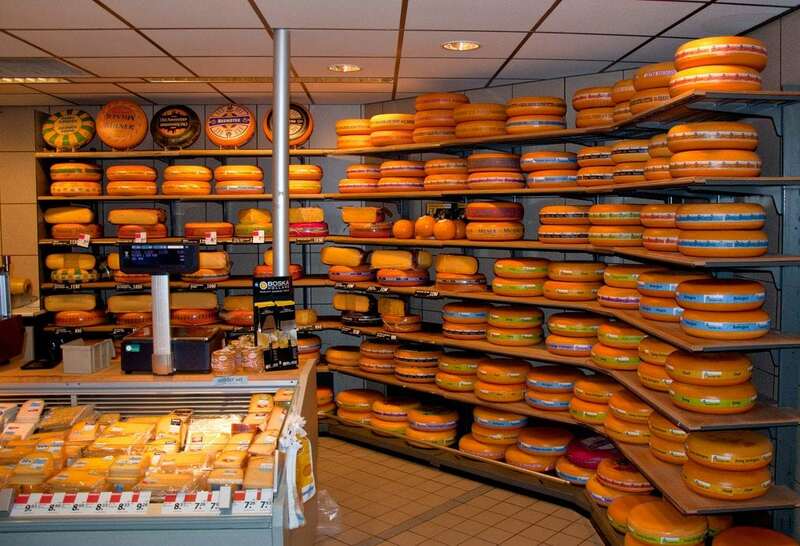 Everyone loves cheese, but let’s face it, the stuff is expensive! Except when you go to Costco. The wholesaler sells the dairy product for just $.15 per ounce, while good old Wally World sells it for .$25 an ounce. 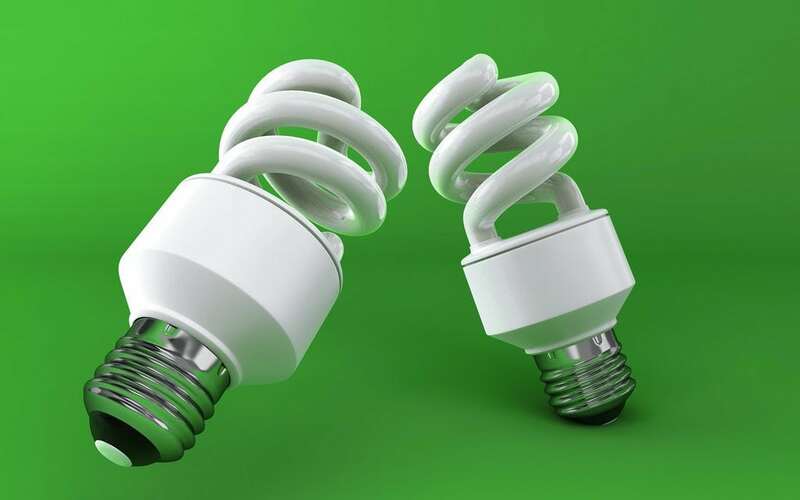 Saving on energy doesn’t mean you have to sit around in the dark. Thanks to Costco’s ridiculously amazing deals on energy-efficient light bulbs, you can have your cake and eat it too — with the lights on! The normal price for a four-pack of LED 60-watt bulbs is roughly $14.99, but at Costco, you can get the same pack for just $3.99. 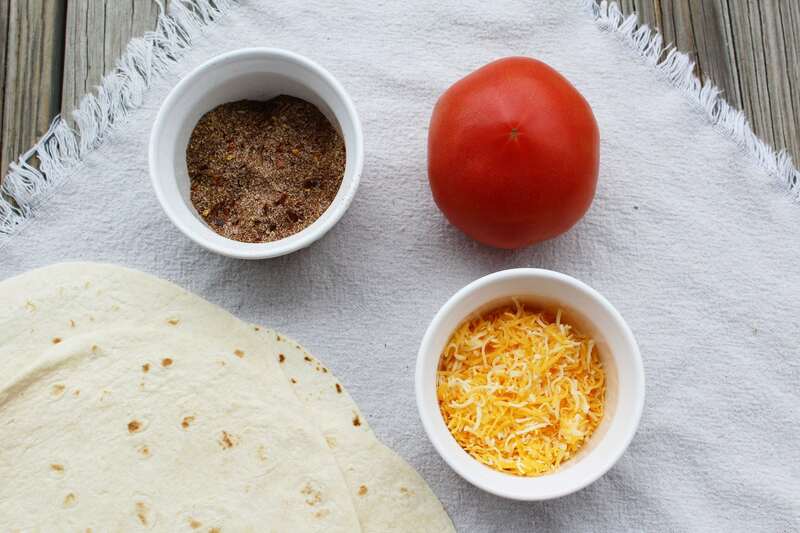 You can’t have Taco Tuesday without McCormick’s flavorful seasoning coating your chicken, beef, or steak! However, those little packets can add up, with most places selling them for $1.29 to $1.59! That’s like one night worth of tacos for you and your friends. Costco knows that the struggle is real, and so they decided to sell the spicy goodness for just 17.9 cents per ounce, which equals about $.25 a packet. 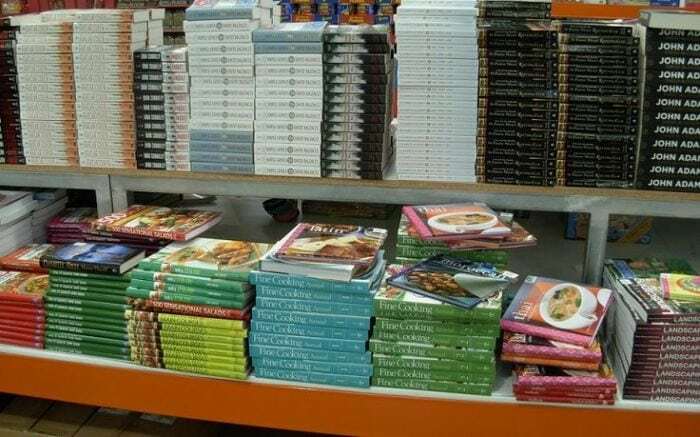 You can literally pick up a year’s supply of cooking spray for less than $5 at Costco. The wholesaler sells the stuff for more than 50 percent less than their biggest competitor, Walmart, at just 14.7 cents per ounce. Now there’s no excuse to ever make a burnt batch of cookies again. Need a new stereo system? Costco sells Bose sound systems for anywhere between $30 to $50 cheaper than anywhere else — even Amazon. 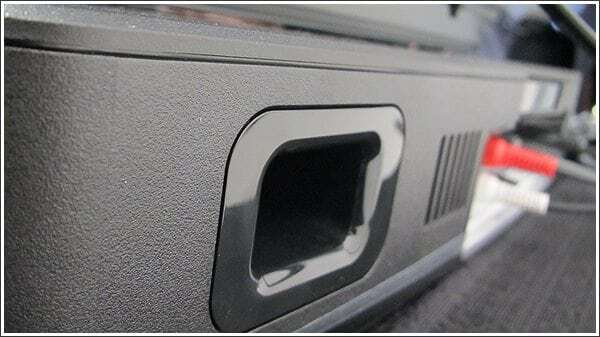 Top-of-the-line systems have been on sale for as little as $120, compared with Amazon’s low price of $179.99. 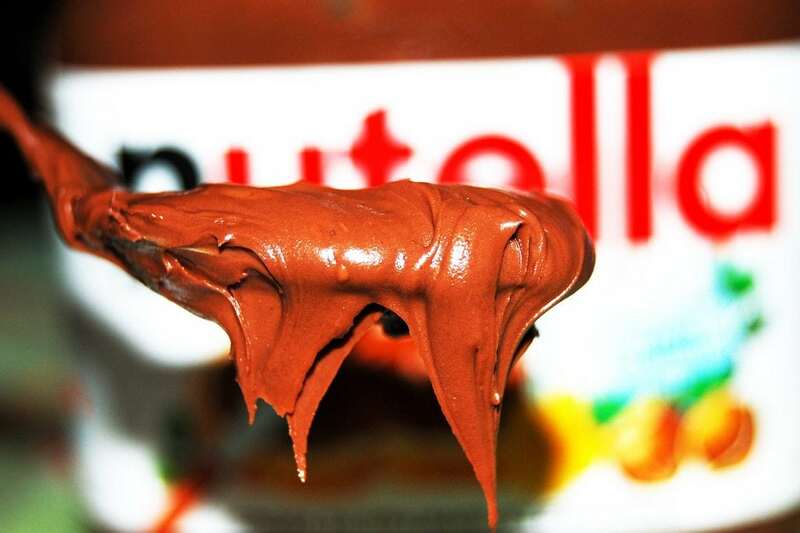 Nutella is nutritious and delicious (OK, maybe not nutritious) and is great on just about anything. Toast, bananas, apples, strawberries, cracker. However, if you’re like me, and if your Nutella habit is a bit out of hand, you know that the financial struggle can get real, real quick. Fortunately, Costco has the solution. 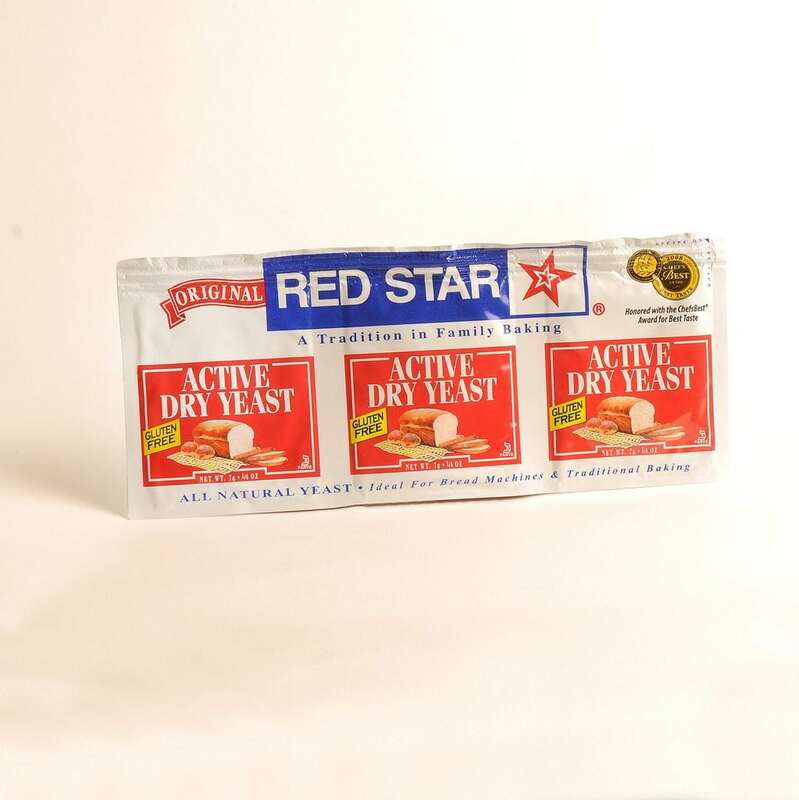 At just $.18 an ounce, you can find the creamy goodness for 25% cheaper than any other store. While there are many items that you can get a great deal on at Costco, you should avoid purchasing certain items. 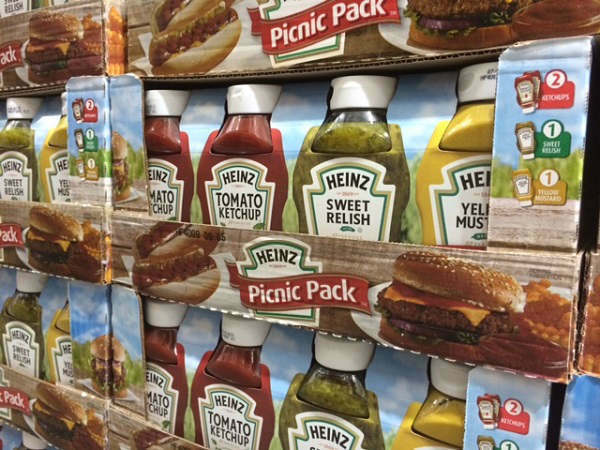 These are some of the items you should never buy at Costco. Before buying a condiment pack at Costco ask yourself, does your family even like relish, mayo, or the other condiments found in the pack? If not, then you should skip the condiment pack, as whatever is not eaten ends up being a waste of your money. 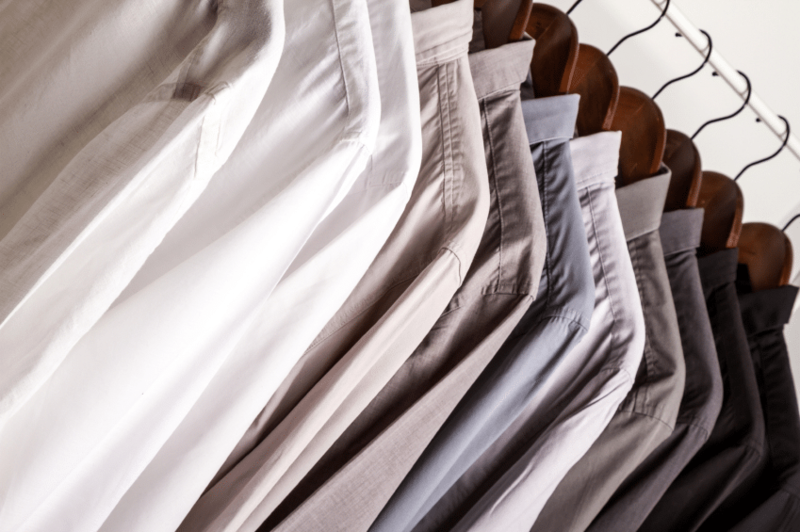 While you might prefer name-brand clothing, did you know that clothing items that are specifically made for sale in a discount retailers are of lesser quality. So, while you might think you’ve gotten a deal, chances are you haven’t. 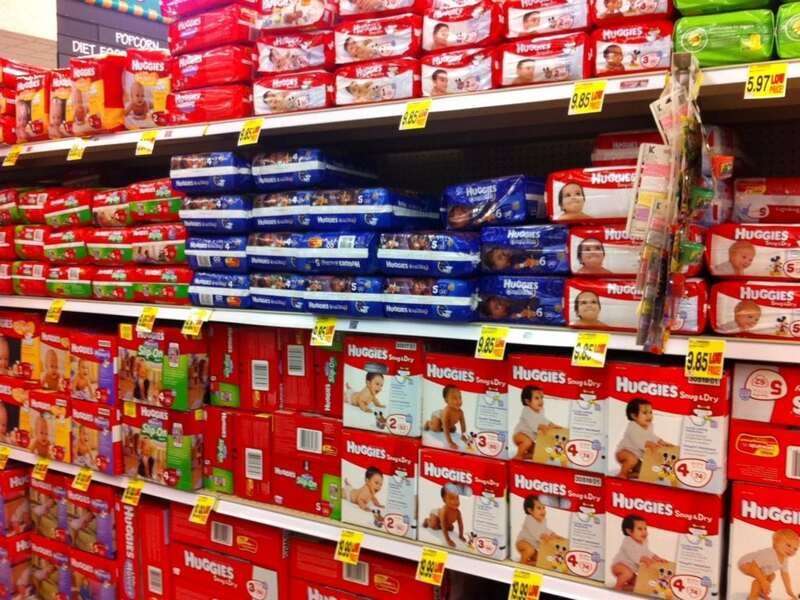 Diapers sold at discount retailers usually only come in larger packs. With the frequent growth of younger children and babies, you might end up literally holding the bag as they soon outgrow that pack of 100 plus diapers you just bought. 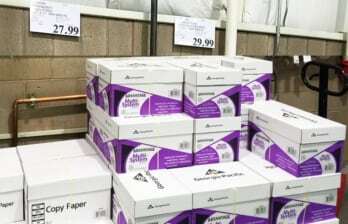 For the most part, you can get printer paper much cheaper at office supply stores than you can at Costco. You might consider Costco if you print a lot at home though. Another item to avoid buying at Costco are the large variety of cooking oils. 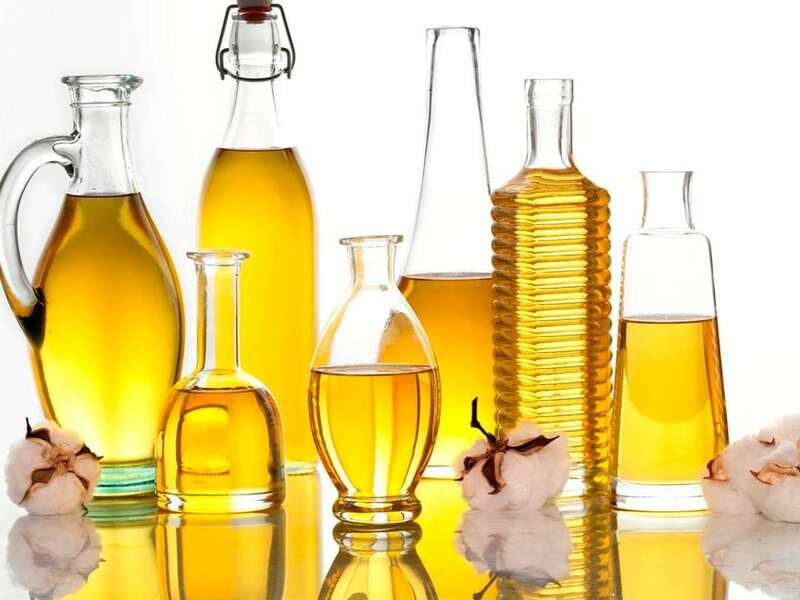 This is due to the relatively short shelf life of many oils, three to five months, and the large quantities that discount retailers tend to sell cooking oil in. 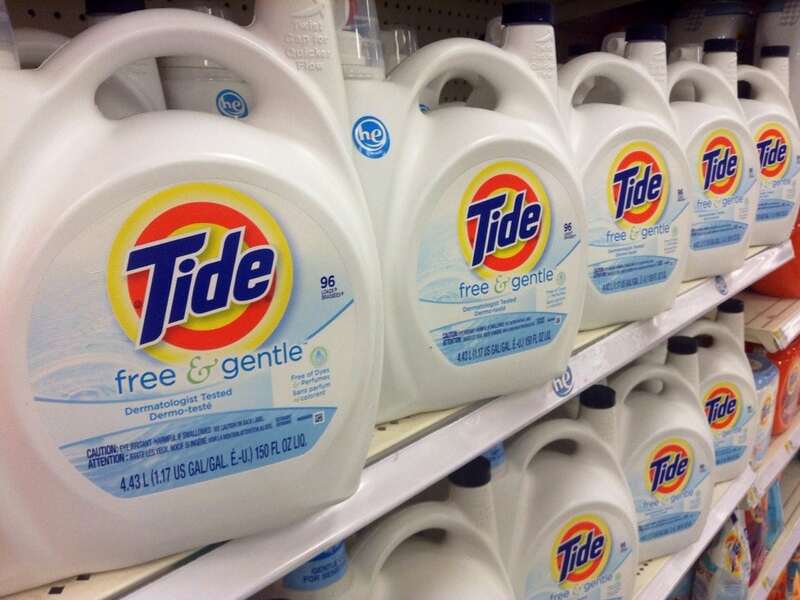 If you live in a smaller household that doesn’t do many loads of laundry, skip buying laundry detergent from Costco. The effectiveness of open laundry detergent starts to wane after about six months, meaning if you are not careful, a lot could go to waste. While you might think you are saving a lot on books and Blu-rays by buying them at Costco, you can actually get a deeper discount on online sites or by buying them used somewhere else. 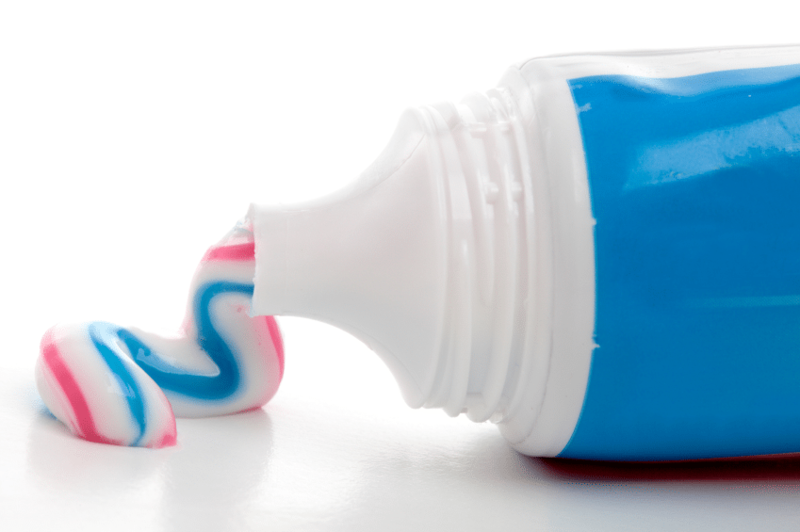 You can usually find personal care products, such as toothpaste, lotion, and shampoo, cheaper at supermarkets and drugstores, especially when paired with coupons. Also keep in mind that products such as makeup start to break down once you open them, lessening the appeal of larger-sized quantities. 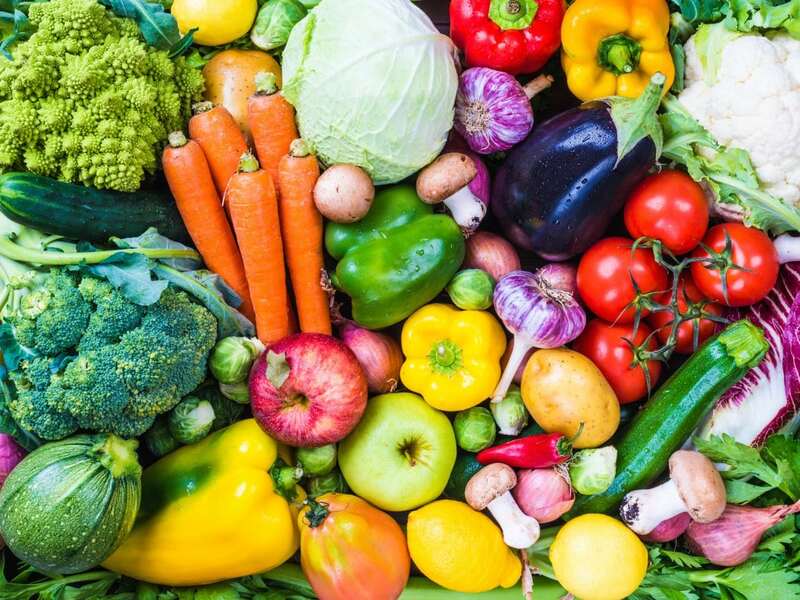 Unless you are buying for a large event, purchasing fresh produce in bulk is usually a recipe for disaster. In many cases, the produce will go bad before you are able to eat all of it. 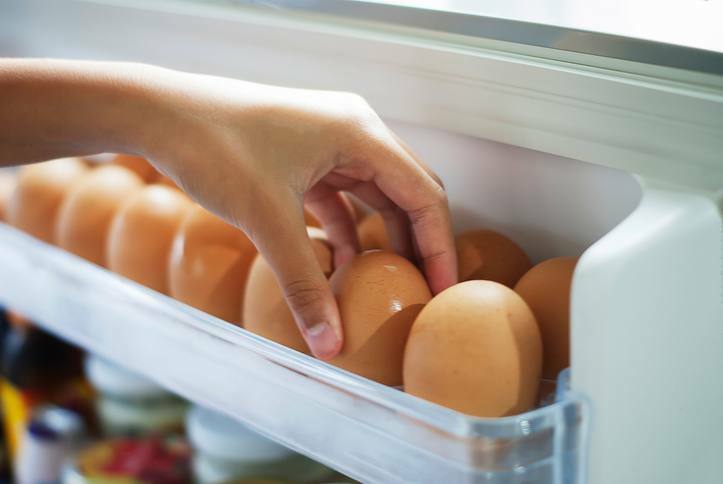 It is a mistake to buy eggs in bulk from Costco due mainly to their relatively short shelf life of three to five weeks. So, unless you plan on making eggs for a large group, stick to the smaller cartons sold at the local supermarket. While it might seem that Costco gives great deals on bulk quantities of soda, you can usually find drinks just as cheap at your local supermarket. 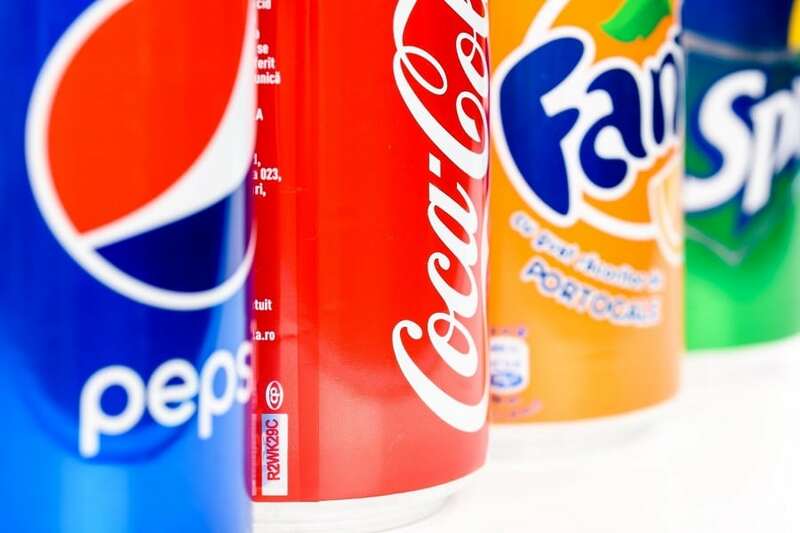 Furthermore, you can use coupons at the supermarket to lower the prices on soda even more. Unless you bake all of the time, skip buying bulk amounts of flour at Costco. 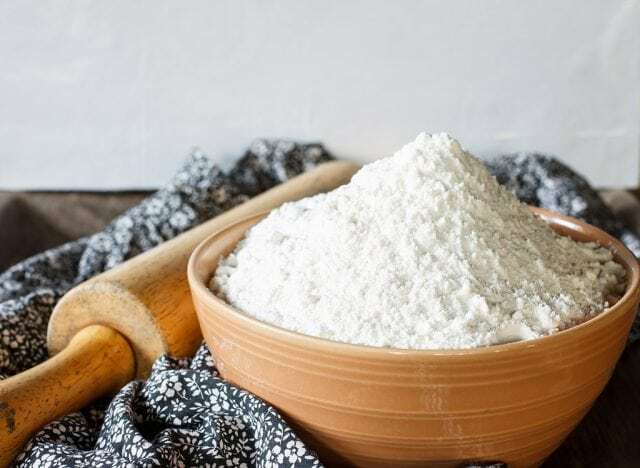 Flour generally only lasts about a year before going bad, meaning you might end up with a lot to throw out a year after you buy it. Unlike baking soda, which can last a long time, baking powder only stays fresh about six month. Much like flour, unless you bake a lot, you should avoid purchasing baking powder in the large quantities sold at Costco. Like many of the items on this list, buying milk in bulk quantities is a bad idea due to its relatively short shelf life. 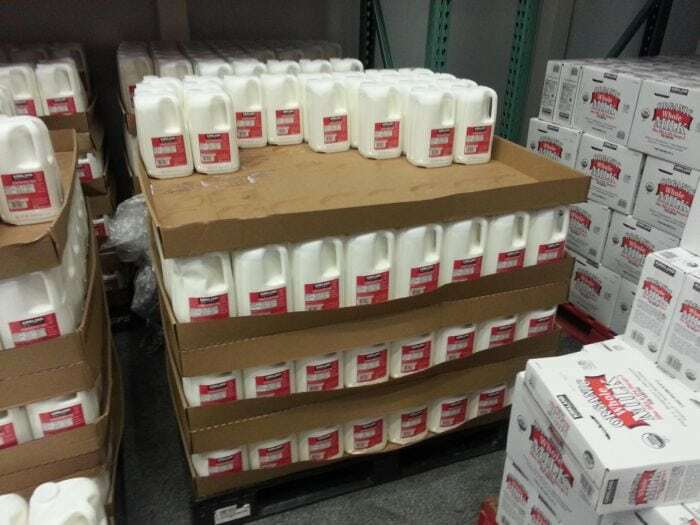 In order to avoid ending up with a bunch of spoiled milk, stick to purchasing it 1 or 2 gallons at a time at your local supermarket. Brand-name cereal is usually cheaper at the supermarket, especially if it is on sale. 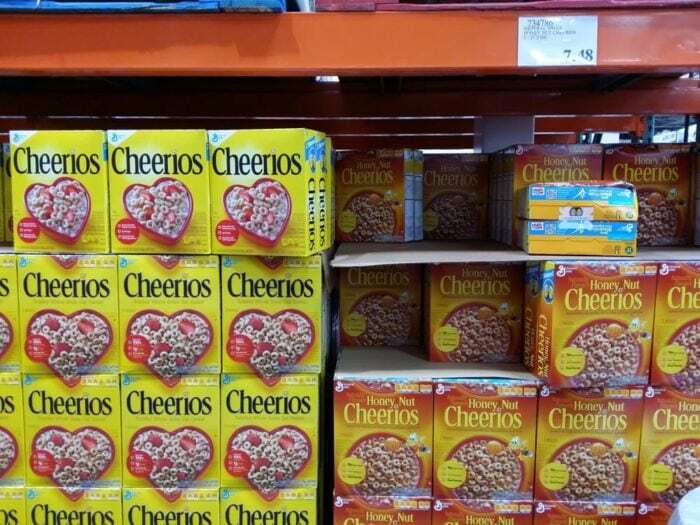 In addition, the large quantities of the cereal sold at Costco means that an opened box will more than likely go stale before you finish it. While Costco does sell towels and sheet sets, these items are usually limited in the number of color, sizes, and thread counts offered. Plus, you can find these items at stores that specialize in these types of items, such as Marshalls and TJ Maxx.